It said in a statement the notice was because of unacceptably high levels of the parasites cryptosporidium and giardia. A spokesperson for the City of Prince Rupert said the recent drought in the region may be part of the reason for water quality issues. 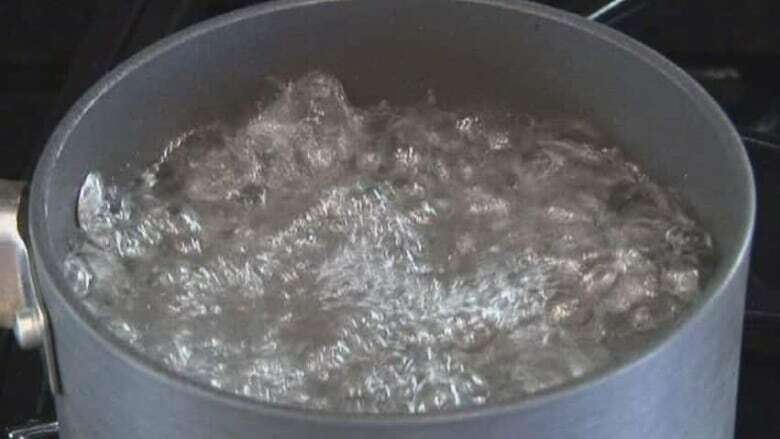 The City of Prince Rupert issued a boil water notice Friday afternoon due to unacceptably high levels of parasites in the drinking water. It said in a statement that water supply for the city of over 12,000 people has unacceptably high levels of cryptosporidium and giardia. Washing fruits and vegetables that will be eaten raw. The city said the notice is likely to last over a week. According to the B.C. Centre for Disease Control, cryptosporidium and giardia are both often-water-borne parasites that can cause illness. Cryptosporidium, it said, has caused outbreaks of gastroenteritis — an intestinal infection that can lead to vomiting, diarrhoea, nausea, cramps and fever — in British Columbia in the past. Giardia, the centre reports, is a common parasite in Canada. It leads to giardiasis or "beaver fever" and includes symptoms like vomiting, diarrhoea, nausea, cramps, fever, weight loss and fatigue. The CDC says for most people, these illnesses are not considered serious but people with weakened immune systems could be more susceptible to them. City communications manager Veronika Stewart said a severe drought in Northern B.C. combined with rain in recent days could be at the root of the water quality issues. Prince Rupert is drawing water from Shawatlans Lake for its drinking water, while work is done on a dam at Woodworth Lake, which normally supplies the city's water. Stewart said Shawatlans saw little rainfall during the drought and has a lower water level than Woodworth. It also has more sediment. She said the Northern Health Authority has informed the city there has been no increase in communicable diseases since the notice went out. "And that's why the advisory is in place, so that we can assure there are limited health impacts," Stewart said. The city, in its Friday statement, said it has applied for funding for a water treatment system and for other work on the Prince Rupert water system.